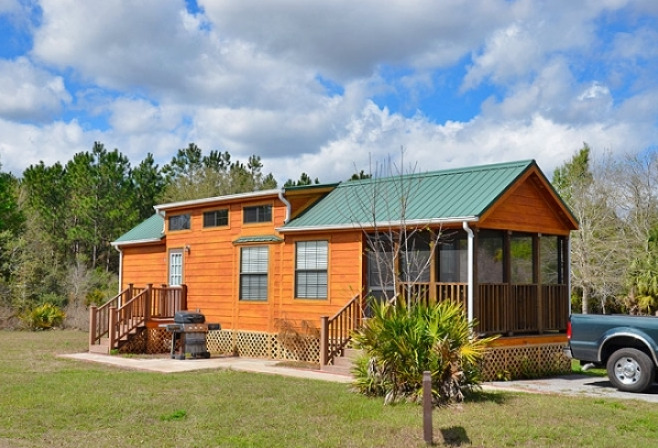 2110 US Hwy. 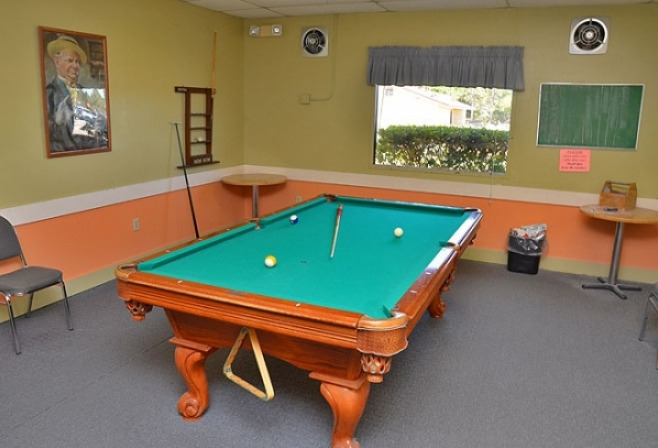 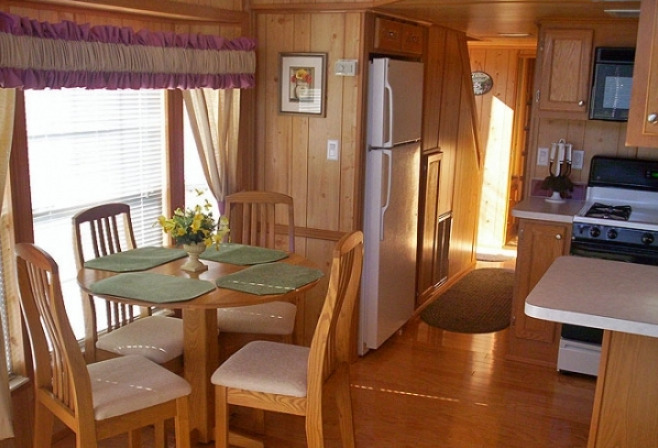 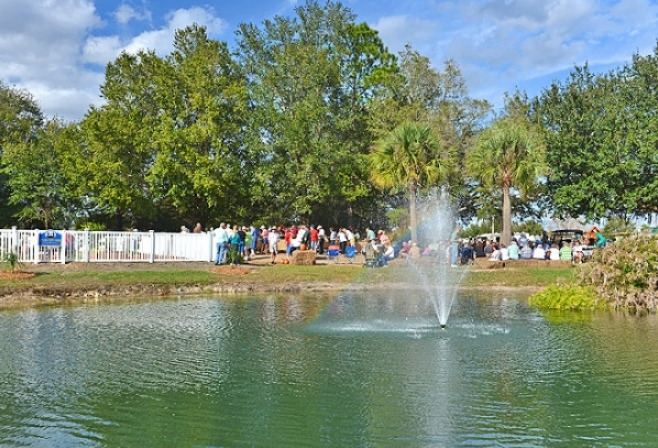 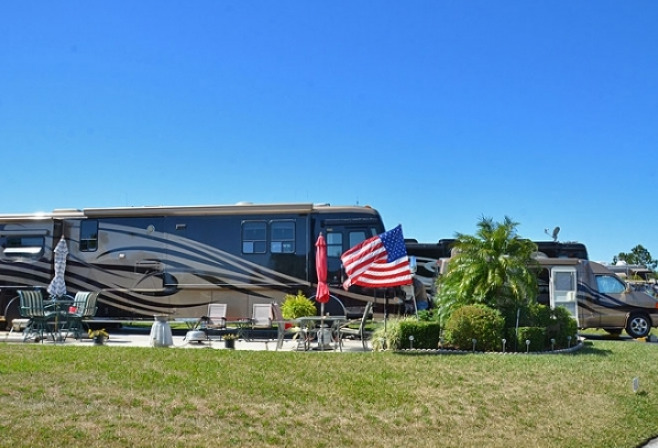 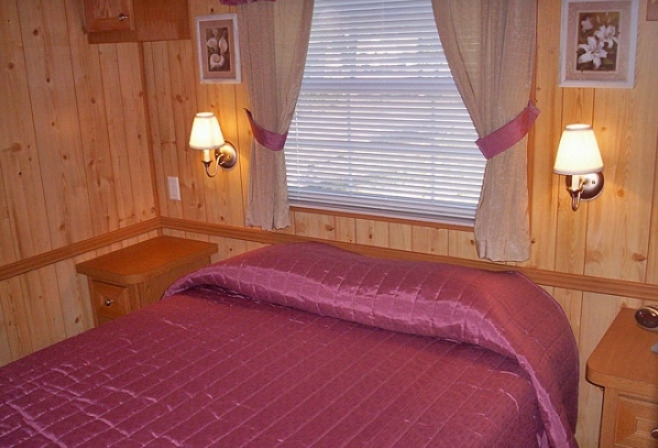 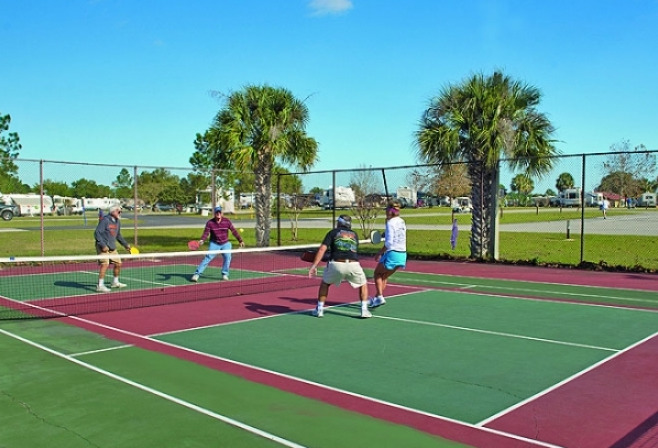 27 S.
Thousand Trails Orlando RV Camping is an RV campground in Florida offering year-round recreation and relaxation. 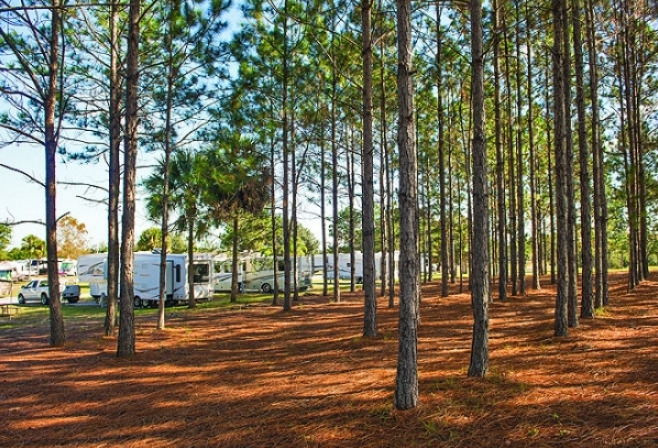 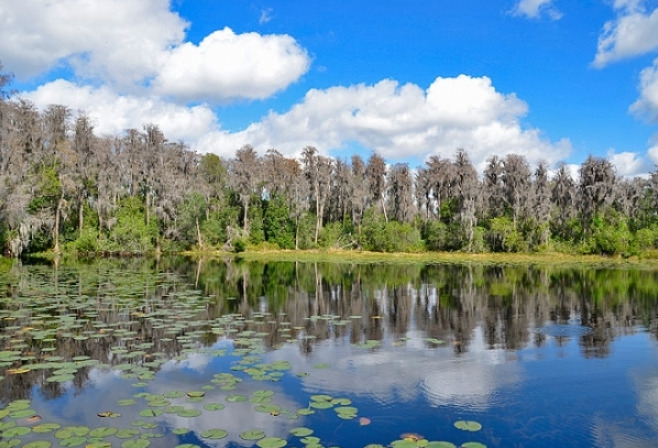 This 255-acre RV campground is located in the heart of Florida's orange grove country and is the ideal place to explore natural surroundings. 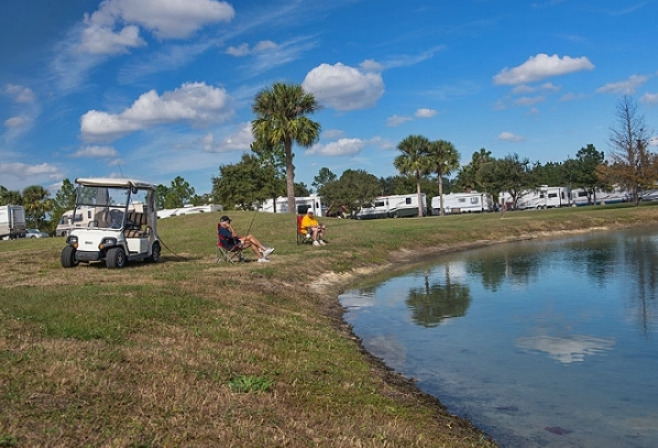 When you just want to relax, Thousand Trails Orlando makes it easy to walk from your RV camping site to our 60-acre spring-fed lake with white sandy beaches where you can sunbathe or just cast a line. 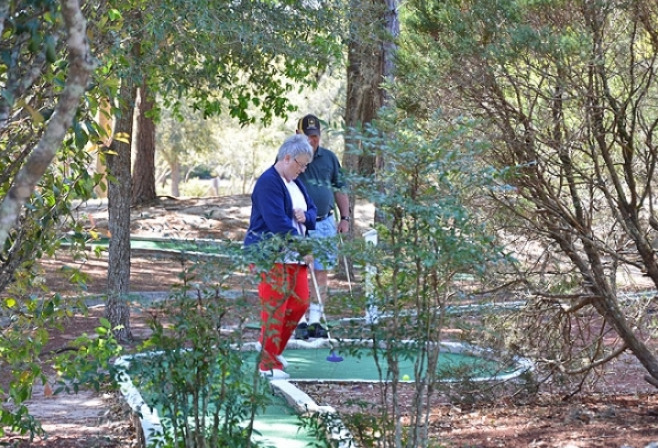 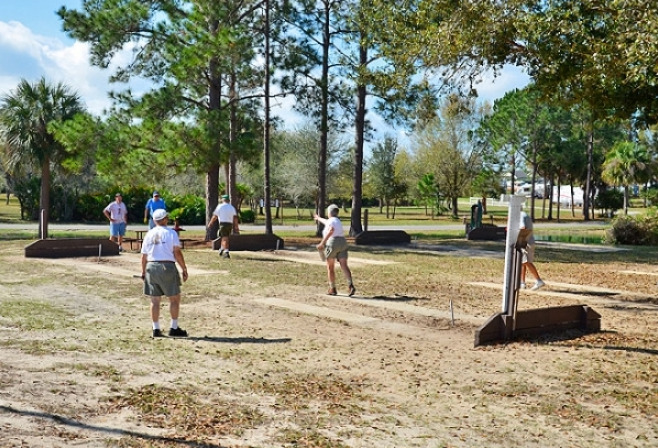 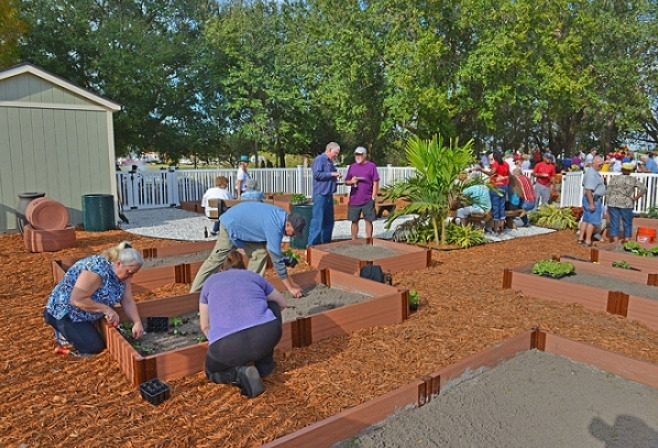 At Thousand Trails Orlando RV Camping, our experienced staff members lead a wide variety of planned activities. 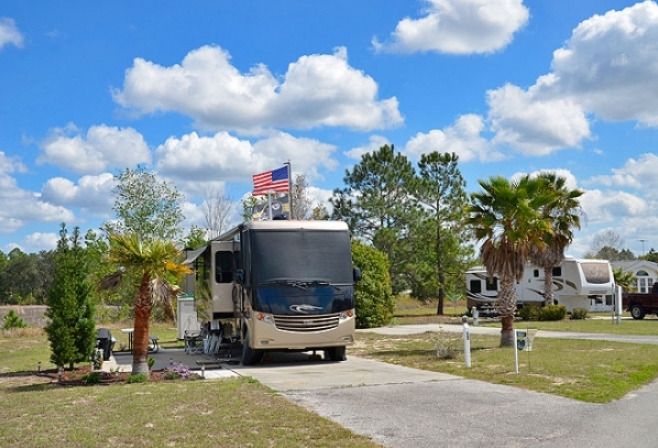 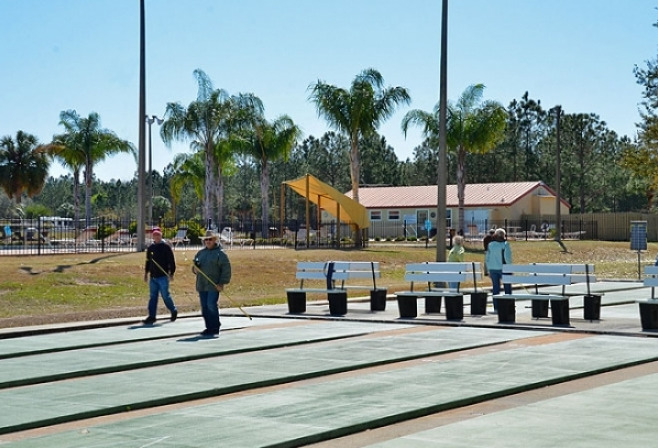 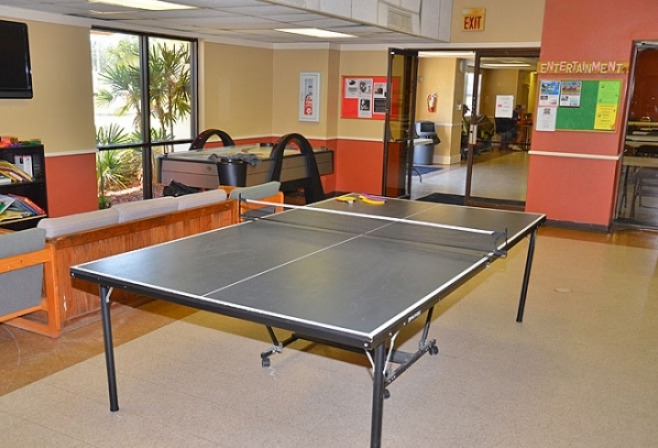 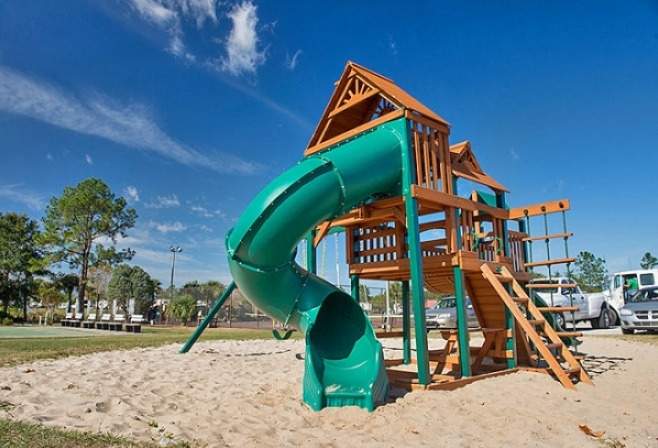 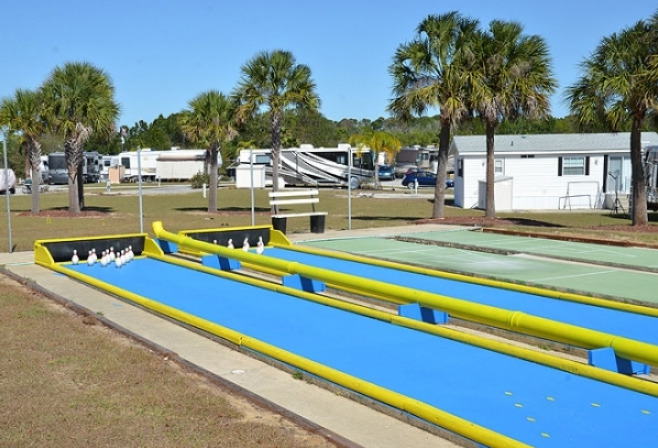 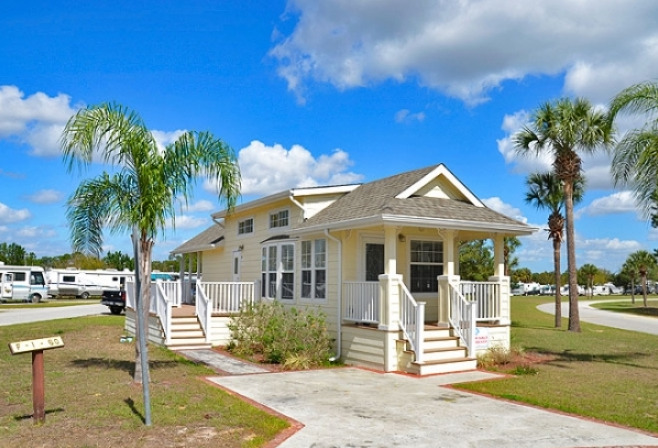 This RV campground in Florida makes the perfect home base for visiting local amusement parks and other attractions. 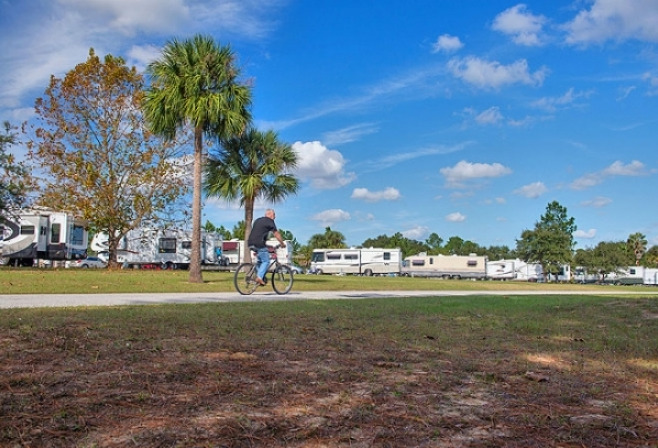 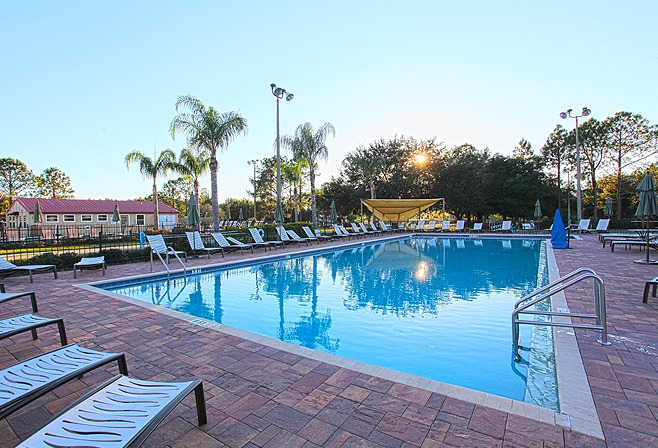 Thousand Trails Orlando RV camping preserve is in high demand from December 19 through March 31, so we recommend that you call 90 days in advance for reservations during this time of year. 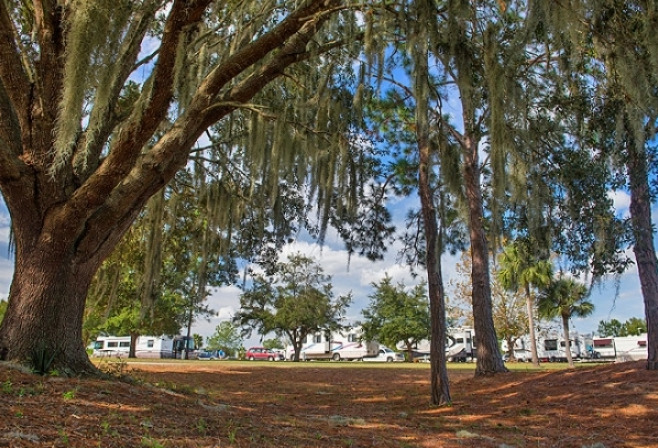 We look forward to seeing you soon at our fun-filled RV campground in Florida.